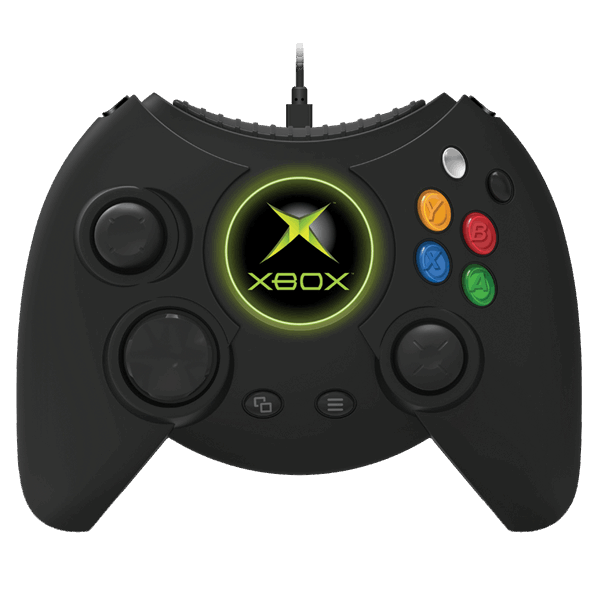 Hyperkin has recreated the original 2001 Xbox controller aka "The Duke" as an officially Xbox-licensed controller,compatible with the Xbox One family of devices and Windows 10 PCs. 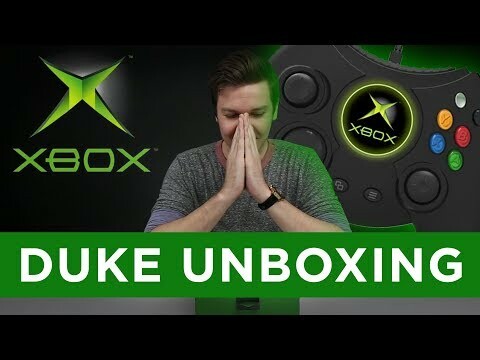 The Duke features a home button with an animated Xbox logo display screen, precision analog triggers, a 3.5 mm headset jack, a 9 ft. detachable cable, and the return of the black and white buttons. The Duke is big, bad, and ready for action. 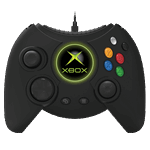 It's time for a hands-on history lesson.